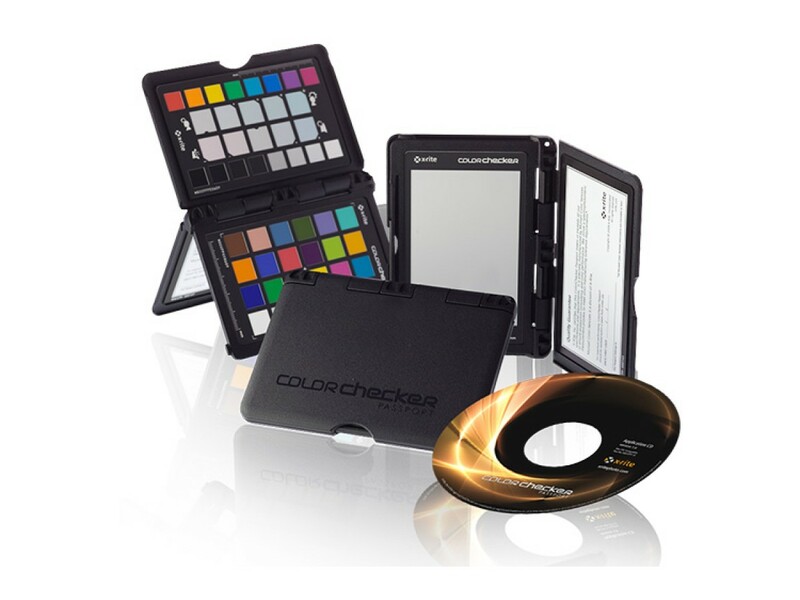 The ColorChecker® Passport Photo pocket color reference chart has the same features as the ColorChecker® Classic but packs them in a rugged polycarbonate body that can stand upright on its own, or get tucked away easily in a shirt pocket or camera rucksack. 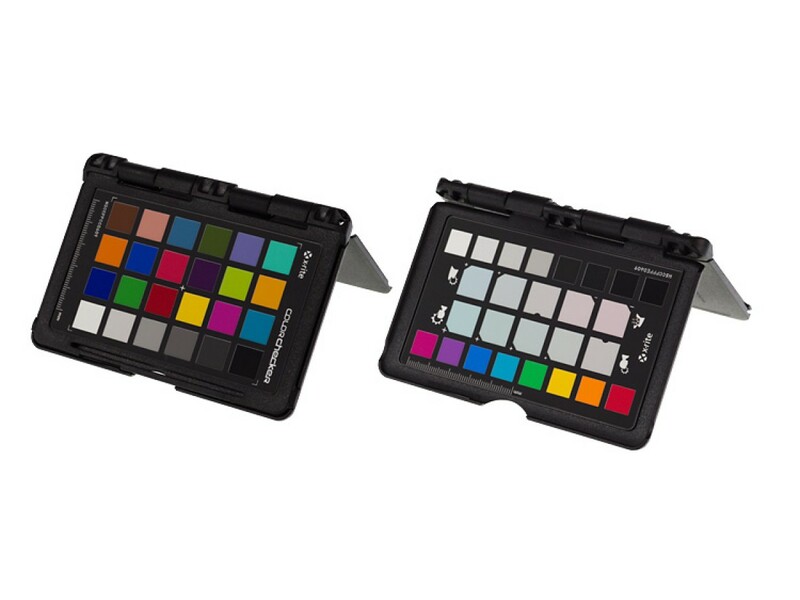 the eight rainbow-colored patches on the outer edge allow you to check whether the artificial lighting on set has continuous spectrum (if it doesn't, the missing color will make its responding patch look black). 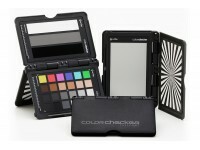 Using the ColorChecker® Passport Photo is very easy. 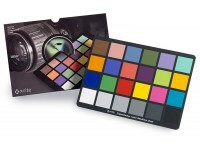 First, you need to take a photo of the color chart in the same lighting conditions you will be shooting in (if they change, you have to take another photo). 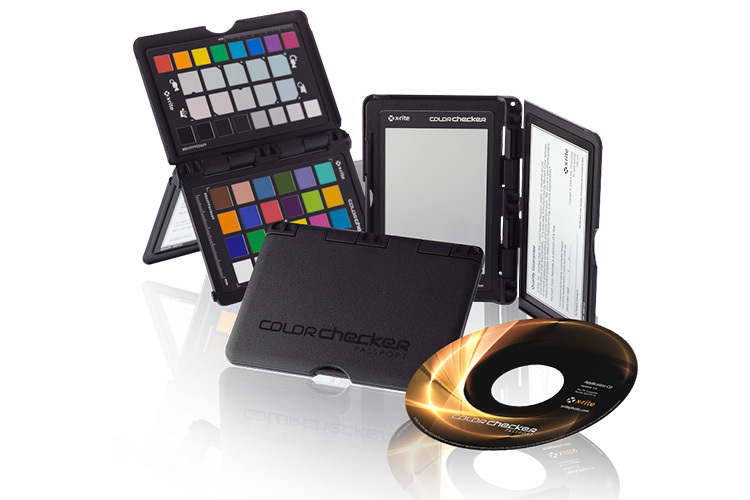 When you sit down to process the RAW images with your preferred Adobe product (Photoshop or Lightroom) you have to export the test picture in DNG format and open it with the free ColorChecker® Passport Photo software. 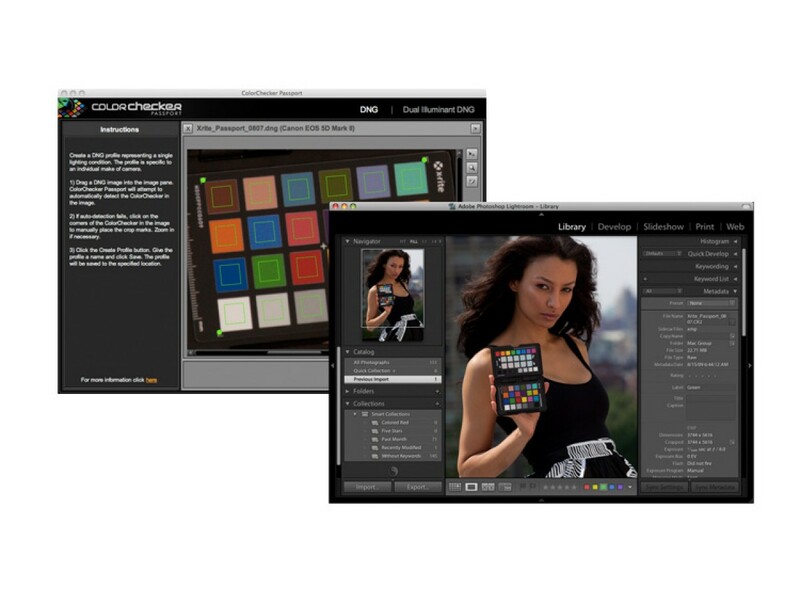 The program will generate a camera profile and will store it where the Adobe products are looking for custom camera profiles. 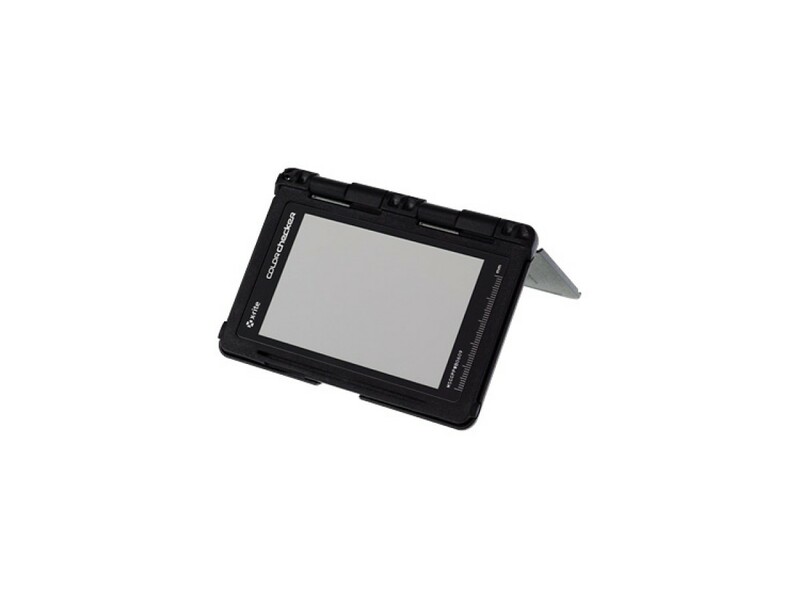 You then need to open the series of pictures and apply that profile to them before starting to edit each one of them in earnest.